When bands are seeking out a local studio, if they don't already have an idea of who they want to work with, a few names instantly come to mind. --- Which shouldn’t be a surprise in a city like ours, where people prefer to work with people they trust and know their money is going to, especially when you're being charged hourly to create an album. 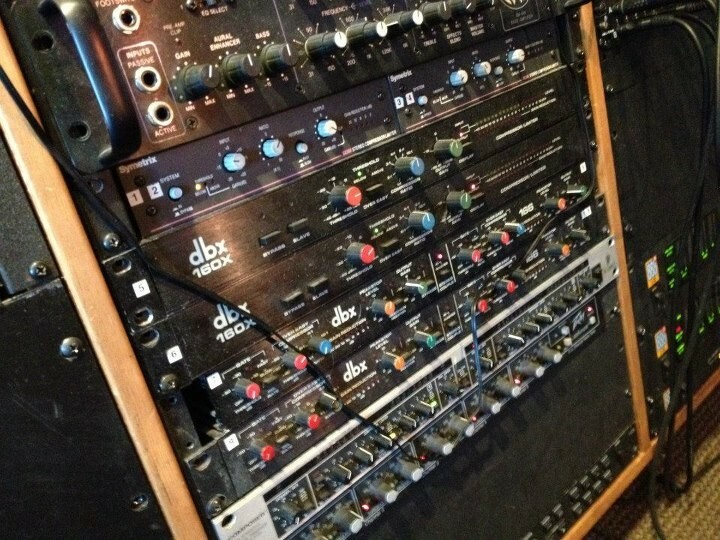 One of the more high-profile studios is Boho Digitalia, a studio that can account for hundreds of local albums over the past five years alone, known best for creating a crisp sound ready for radio that most DIY musicians just can't replicate. Today, I chat with Boho's founder, Bruce Kirby, about his career and the studio, as well as thoughts on local music, along with pictures I took of the studio and neighboring studio Spirit West on State Street. Along with some pics I shot while visiting the studio this weekend. Gavin: Hey, Bruce. First thing, tell us a bit about yourself. Bruce: I'm a professional music nut! 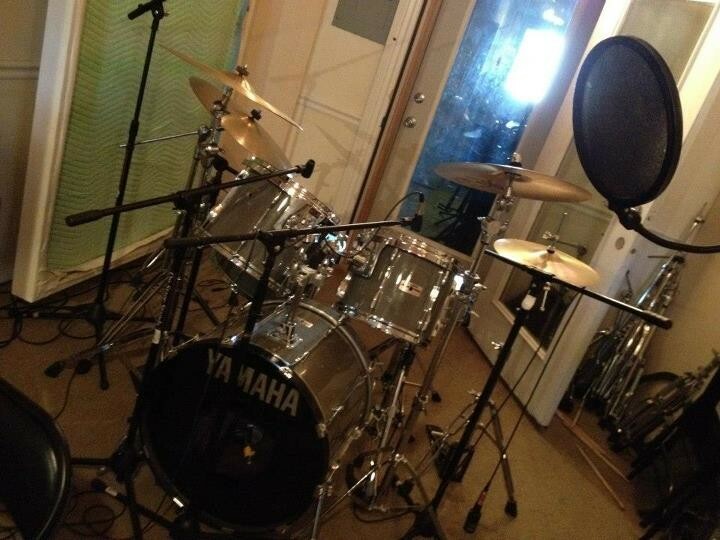 I've been running recording studios for a living since 1991, and playing drums since 1977. I own Boho Digitalia recording studio, which started in 1997. I also do sessions next door at Spirit West, and I'm the chairman of the music production and engineering program at Broadview Entertainment Arts University. Gavin: What got you interested in music, and who were some of your favorite musical influences growing up? Bruce: I'd have to say ANIMAL, from the Muppets, was a big influence on my approach to drumming, Haha! He seemed to operate on my energy level. As I grew older, I realized he was probably a hybrid of Mick Fleetwood, Keith Moon and John Bonham. I was fascinated with music and sound as a child. Some piano pieces brought me to tears. 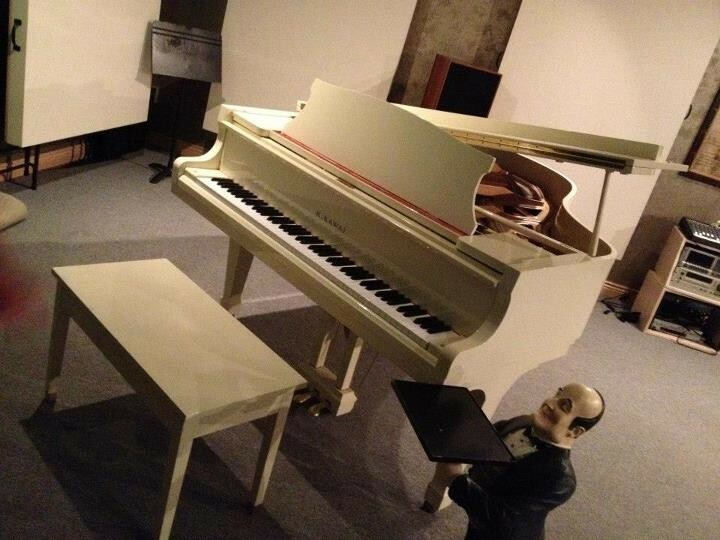 I liked to open the piano and pluck the strings more than hit the keys. My mother taught piano and organ from home but I stopped playing that when I got drums. I spent lots of time listening to the radio and record player. I was intrigued with the idea that music could be captured and somehow reproduced. I became an audiophile as a teen. 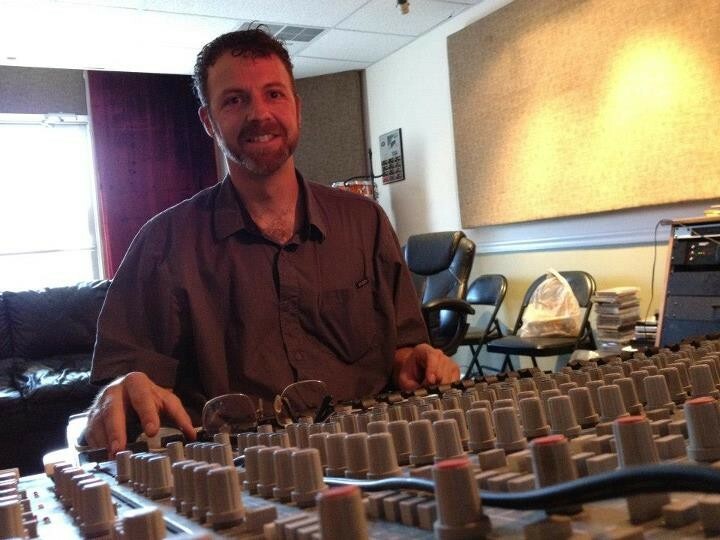 Gavin: Did you seek out any college or professional training in audio engineering or were you more self-taught? Bruce: I sought out a good college program and got a B.A. in communications with emphasis in sound recording technology. I also sought additional mentoring. I had two jobs through college, one that paid and one that did not. I worked in studios for free at night, assisting the best engineers I could find. Then began the self-teaching that continues to this day. Gavin: How did you first professionally get started in recording, and what were your first few years like for you learning the ropes? Bruce: My college teacher recommended me to the owner of a tape-duplication company. I was the mastering engineer. My job was to improve the quality of the mixes coming in from the studios before copies were made. At night, I was recording local bands at a friend's studio. Learning the ropes was tough -- I really believed there was no way to actually please a band for the first 15 years! They kept coming back, though, because I really tried to make things sound better than the other guy. I still start each session with a stomach full of stress about doing my job well. 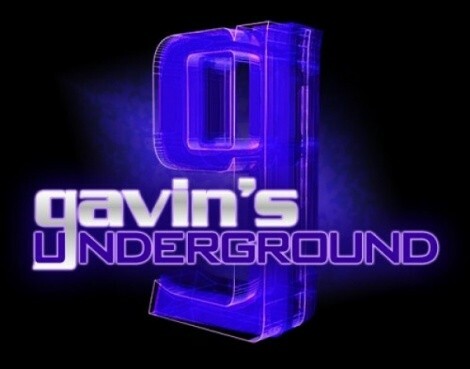 Gavin: When did the idea come to mind to start up your own recording studio, and where did you get the name from? Bruce: The idea came to mind when two studios downtown in the Westgate Fine Arts Building were closing simultaneously. The one I had been working in was run by a couple of brilliant composer/arranger/producers, John Hancock and Rich Dixon. They wanted to record from home and bring songs in for mixing. They assured me that I could afford the rent by informing me I'd been paying their rent for years! Haha! I had been bringing bands into the studio and splitting the money with them. So, we made an agreement that I'd take over the equipment payments and work off the rest of the gear in mixing trade. So, I took the equipment from that business, then took the lease for the much-nicer studio that was across the hall. Originally built by Barry Gibbons, the place was like a miniature version of a world-class studio. It had been operational for several years before I became aware of it. It had brick, cedar, and fabric walls, hardwood floors, and high ceilings. It was beautiful! The Boho Digitalia name came from one of my nicknames, and a humorous combination of the words "digital" and "media". Gavin: What was it like running in the first space, and how was it for you during the first few years operating as a business? Bruce: It was hell. Just getting the work was hard. It's a tough business, trying to make bands sound like their heroes, with a fraction of the talent, on a fraction of the budget ... it never gets easy. Gavin: What eventually made you decide to move, and how did you find the new studio in South Salt Lake with Spirit West? Bruce: After about 10 years, the owners of the building decided to gut it and make residential condos. I was given only a month's notice that I needed to relocate my business. So, I went to the studio closest to my residence first and was able to strike a deal with Mike Green, who wanted out of his lease there. The location is 2527 S. State, next door to Spirit West studio, where I also do occasional sessions. It's better than my first studio in many ways. I love that the control room is twice the size of the old studio, with plenty of room for the bands to sit around, and I have access to all the resources of two adjoining studios. I help the studio next door any way I can, and they are great about letting me use the piano once in awhile. 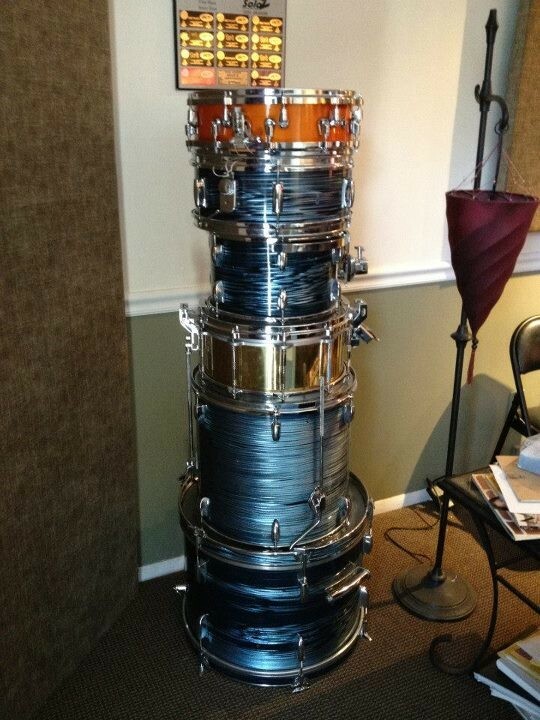 Gavin: How did you go about getting all the equipment and instruments you needed for the new spot? Bruce: I'm constantly trying to make improvements, but when I moved, I simply took all the existing gear. 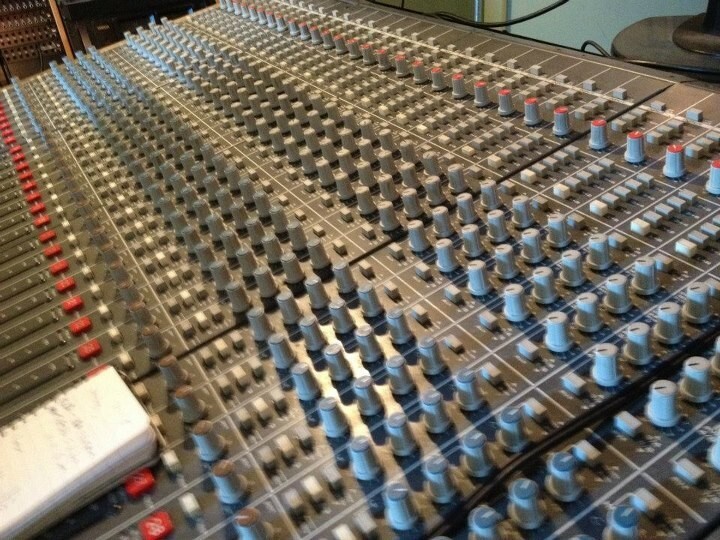 Gavin: Tech-wise for those interested, what kind of audio and recording equipment do you use in the studio? 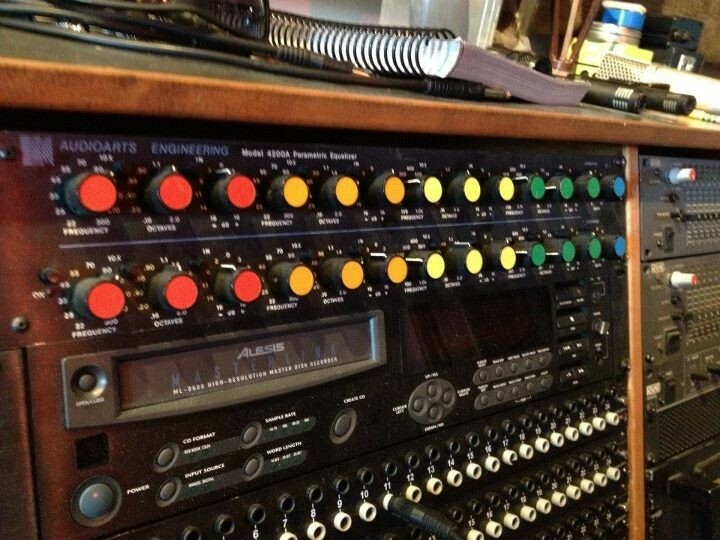 Bruce: I record into Pro Tools with a modified Allen & Heath mixing board. I have some tube pre-amps, and too much other gear to list. I have an unusual approach to the gear: If something doesn't sound right, it's probably the fault of the engineer, not the equipment. 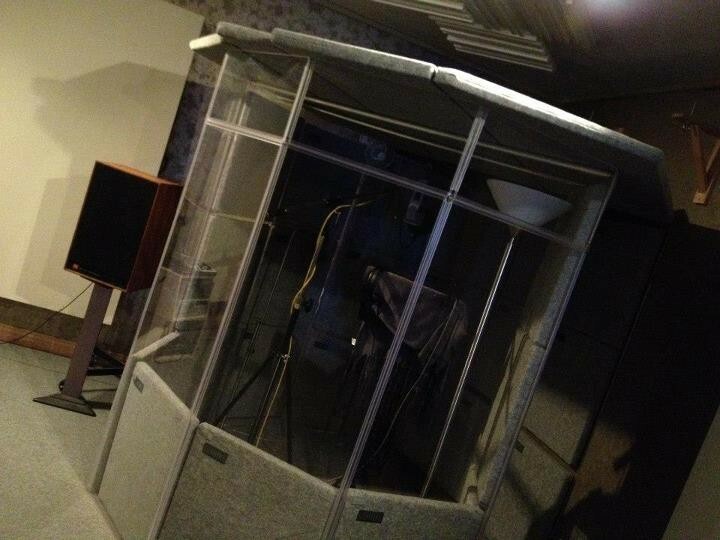 There hasn't been much crappy equipment in legitimate commercial studios in 20 years. 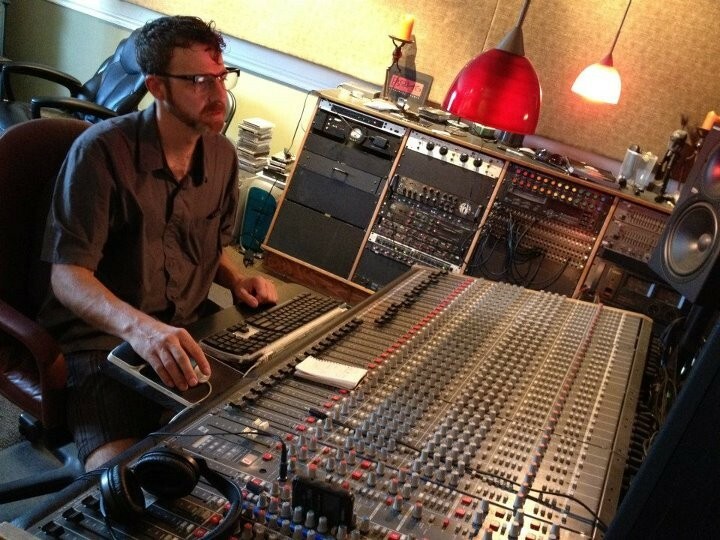 Plenty of crappy sounding albums come from fantastic studios better-equipped than mine! Gavin: You've been at the current spot for over eight years and have become a staple for local musicians. How has it been for you to establish yourself that way and be sought out by people? Bruce: I constantly remind myself that the recording I'm working on has to be the best I can possibly do in the time I'm given, and it has to bring me future work. 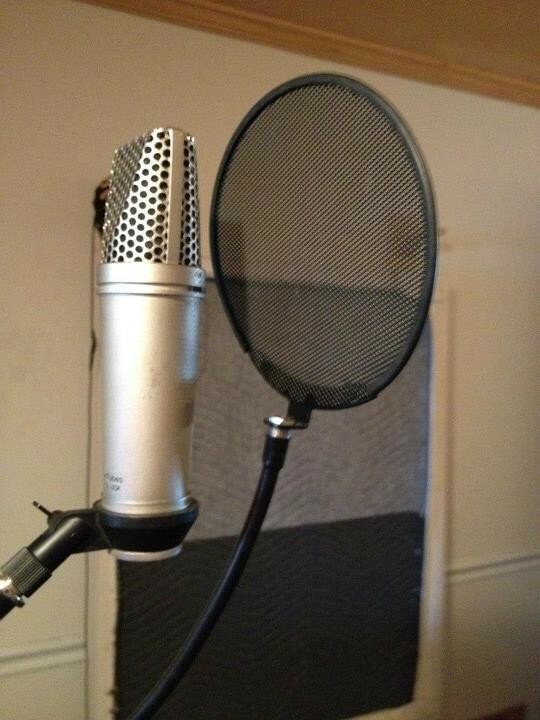 I'm obsessed with making songs sound like the dreams of the songwriters. I know what that means to them. I keep in mind that reputation is more valuable than advertising in this business, and a bad recording can't go out the door with my name on it. I'll put someone else's name on it if I have to! Harhar. Gavin: You've had a chance to work with not only a lot of awesome bands, but a number of companies producing material for them. What has it been like for you to expand your business beyond just the scope of music and really delve into working with high-profile clients over the years? Bruce: In this market, it's still mostly low-profile clients, but I'm sure happy when someone visiting for Sundance says two people referred him to me! I'd still like to get more involved with audio for film, etc. Gavin: Are there any plans to expand the studio beyond what you have now, or are you comfortable with the way you have everything set up? Bruce: I'm always looking for the next improvement, but pretty happy with the current setup. I don't want to make the place so posh that interesting bands can't afford to visit me. I have some minor remodeling happening this month. I practically live in the studio -- ask any woman who has left me -- so I want it to be nice. Gavin: Moving on to statewide, what are your thoughts on the local music scene, both good and bad? Bruce: Well, I think the industry knows to keep its ear out for Salt Lake. We need to have more Utah bands gain national prominence somehow. It would be easier to get a buzz going with better crowds filling better venues -- seems tough for a good live-music club to keep its doors open. There are some here, but they are fewer than 10 years ago. Maybe the DJs are killing live music! Or maybe bands are failing to write music people can dance to; I could go on for hours. Gavin: What do you think about other studios in the area and the work they do? And who are some of your favorite producers to work with or you respect? Gavin: Do you wish there were more areas available for bands to practice and record in, or are we pretty well set for what we have? Bruce: No, there never has been a shortage of places to rehearse, or record bands. There is always a shortage of talent -- nd a shortage of appreciation for the talented. Bruce: I'm extremely grateful for the airplay we get. I miss the days of locally owned commercial radio stations playing unsigned bands. Community radio is all that is left now, and everyone should just glue their tuners to those frequencies. Gavin: What can we expect from you and Boho Digitalia over the next year? Bruce: A ton of carefully crafted noise, and some beautiful songs, too. Bruce: I guess there is only the obvious: Support your favorite band by PAYING for their music rather than downloading a lousy-sounding MP3 for free.